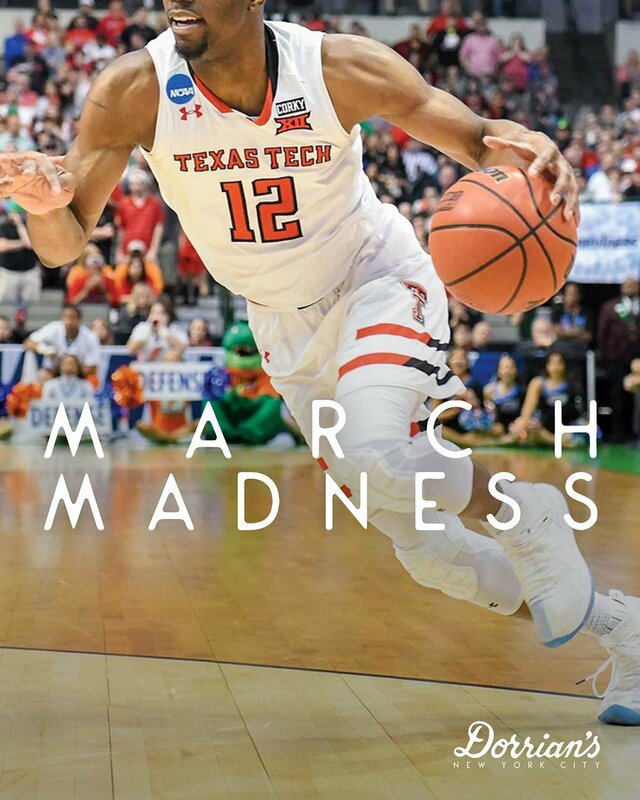 Come into Dorrian's (NYC) for great food, drinks while to catch all of the NCAA Men's Basketball Tournament starting March 21 and running up to the April 8th championship game. Eight teams square off in this weekend’s NFL playoffs. 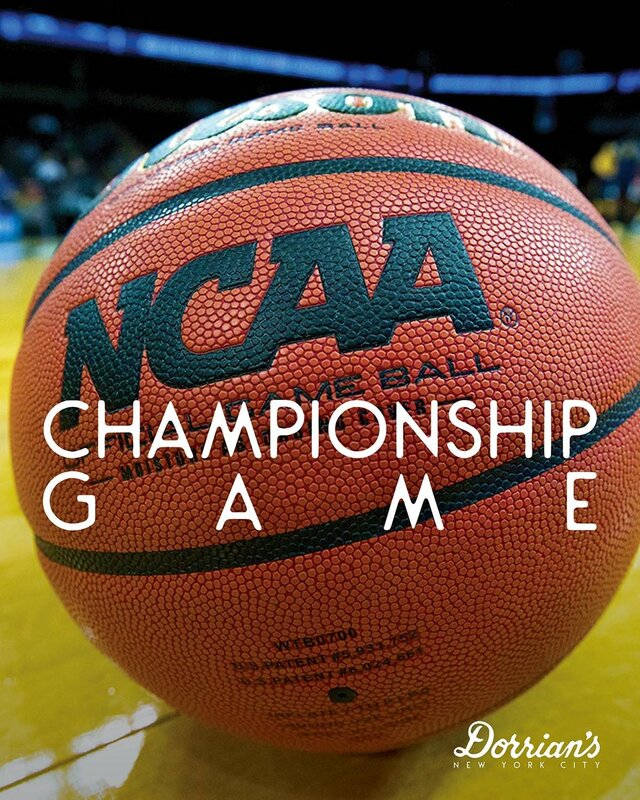 We'll be showing all the games with sound and our special sports-watching food and drink menu. WATCH LIVE HERE THROUGH OUT THE TOURNAMENT! JOIN US AT DORRIAN'S FOR SUPERBOWL 51! MAKE RESERVATIONS FOR YOUR LARGE GROUPS IN ADVANCE! 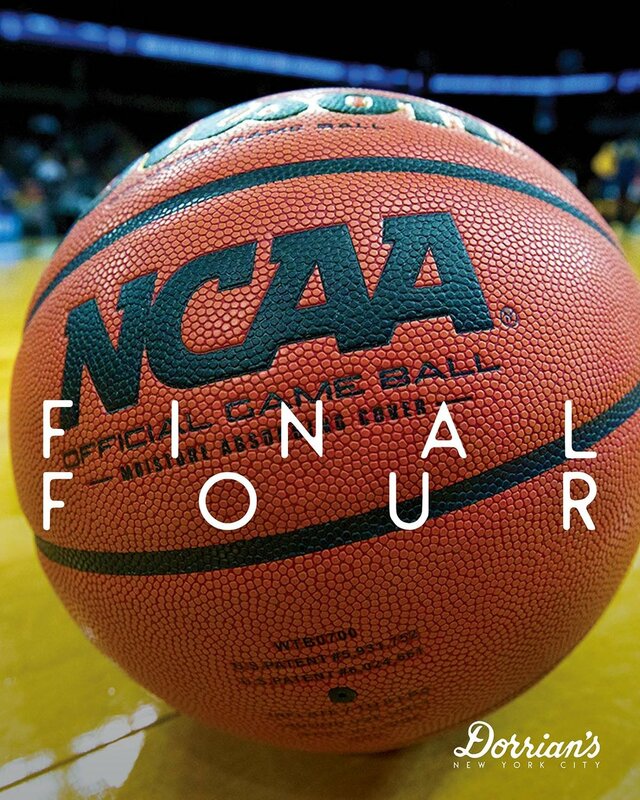 WATCH ALL THE MATCHES WITH US AT DORRIAN'S AND TAKE ADVANTAGE OF OUR FOOD AND DRINK SPECIALS!